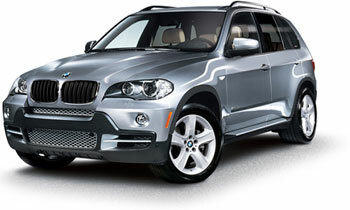 At German Auto Works, we have been servicing German made automobiles since 1972. Our staff of factory-trained professionals will service all of your German car needs. 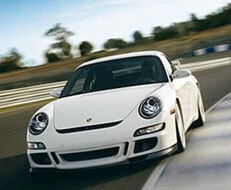 We service Porsche, Audi, Mercedes Benz, BMW and Volkswagen. We use Autologic software to diagnose and keep your German car running smoothly. We are located in Rockville, MD and are convenient to all of Montgomery County, including Ashton, Colesville, Damascus, Darnestown, Gaithersburg, Germantown, Hillandale, Kensington, King Farm, Middlebrook, Montgomery Village, Olney, Twinbrook, and Silver Spring. or we will provide a free loaner car.